Brand NEW luxury home located on 1 ACRE. 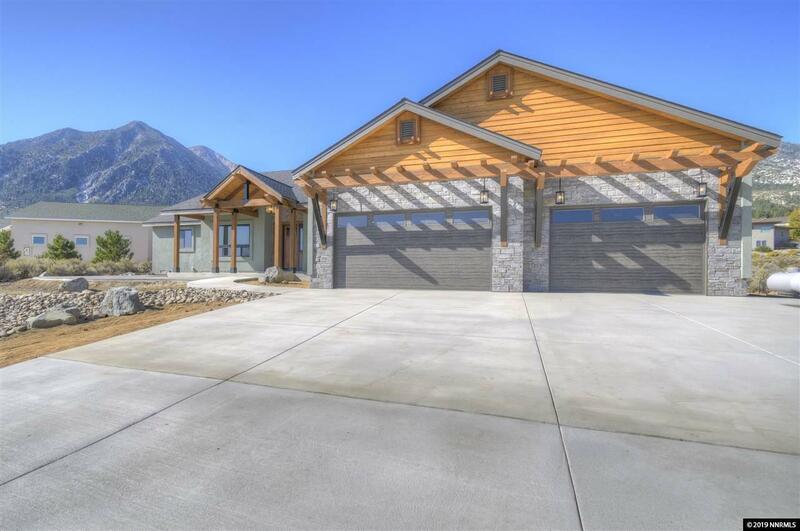 Situated on an elevated lot allowing for unobstructed views of the Carson Valley and surrounding mountains. This lot is located south of Kingsbury off of Jones Court on a quite cul-de-sac. Excellently designed floor plan offering 4 bedrooms on the first level, and 1 on the second with a full bathroom, and walk-in closet.